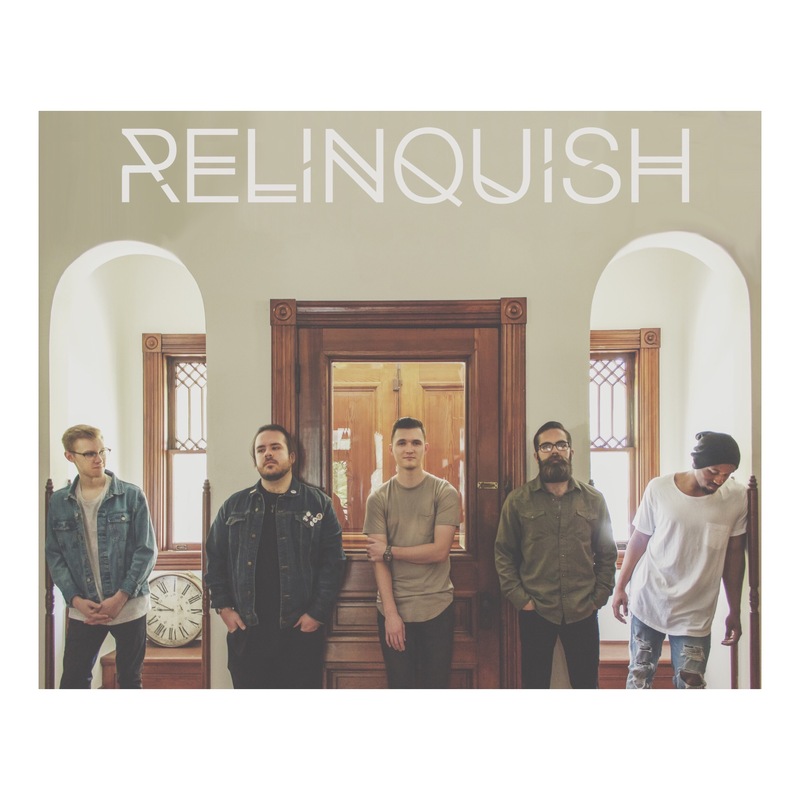 Our band name originates from the word “relinquish,” which means “to surrender” or “to release.” If there is any message we hope to express through our music, it is a surrendered life to Jesus Christ. We are currently partnered with, Liberty Music Group, located in Lynchburg, VA, and just finished pursuing degrees at Liberty University School of Music. Our new EP, “Faith Lets Me Believe,” will be releasing later this fall, and throughout our years as a band we have had opportunities to share the stage with several national and international acts such as Bethel Music, Building 429, For King & Country, Citizen Way, Zach Williams, Unspoken, Finding Favour, and several others. We are continually encouraged by the testimonies of lives impacted by our music, and this is what motivates us to continue pursuing our ministry daily. Check us out on social media to connect with us and see when we are playing near you!